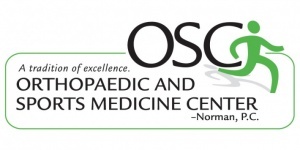 Home / News / Why Schedule A Visit To See An Orthopaedic Surgeon? 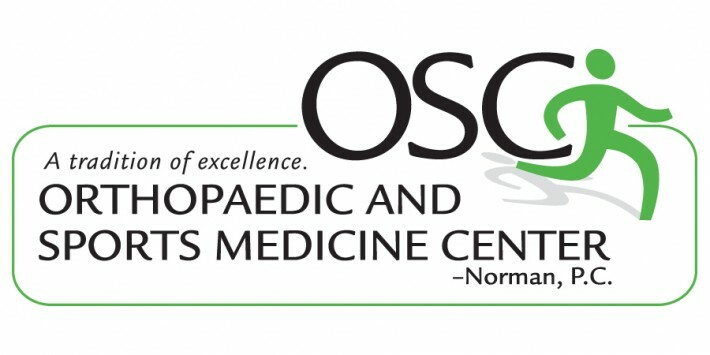 Why Schedule A Visit To See An Orthopaedic Surgeon? Millions of Americans suffer through the pain of joint, tendon, muscle or back problems and think the only way to deal with the pain is to turn to medication or just continue to suffer through it. What these millions of Americans need to ask themselves is: Do I need to see an orthopaedic surgeon? The process of visiting with an orthopaedic surgeon is very simple and is well worth the time. Do not wait for the problem to get worse. Do yourself, and your family a favor by visiting one of our orthopaedic surgeons so you can get back to the quality of life before the pain and discomfort takes you out of simple everyday activities. OSC Spotlight – Deb Mason PT M.S. © 2017 Orthopaedic and Sports Medicine Center. All rights reserved.